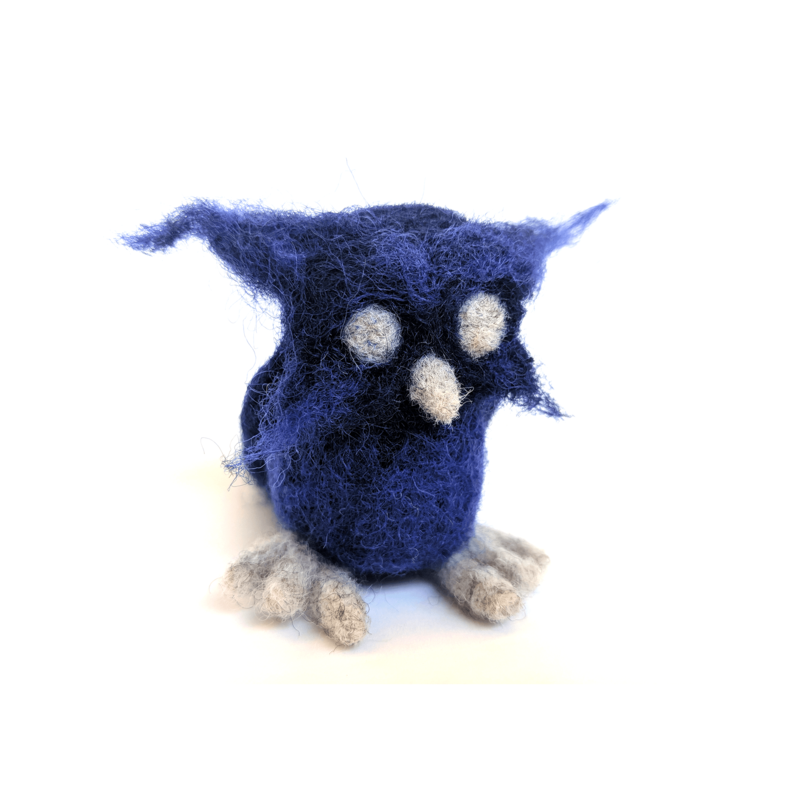 The first felting project I am posting is, of course an owl. Owls were the first thing I learned how to felt, from my then 6 year old buddy, Jackson. They continue to be a popular fav, and I will be sharing more soon.